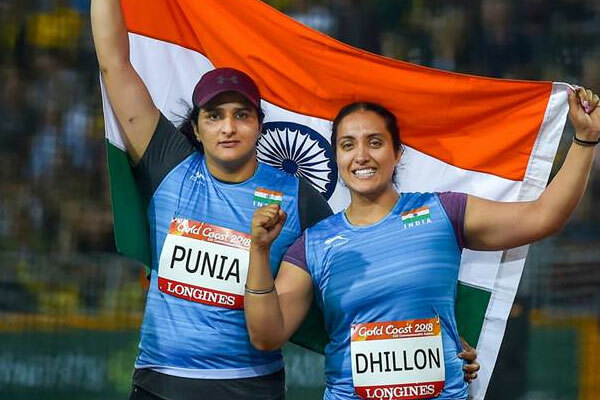 Seema Punia bagged a silver in the Women’s Discus Throw Event. This was Seema’s fourth successive Commonwealth Games medal. Although there has been a lot of conjecture about her training and not having had a coach, the 34-year-old put all her haters to shame and shined at the games! May Kom needs absolutely no introduction. 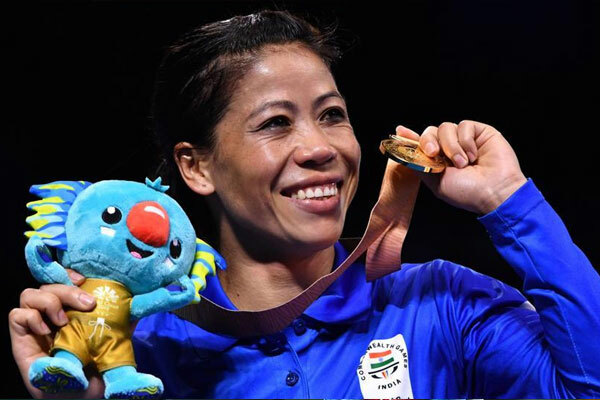 The Padma Shri, Padma Bhushan and Arjuna Award winner seemed like she was just waiting for the CWG medal to be added to her kitty—and it was! 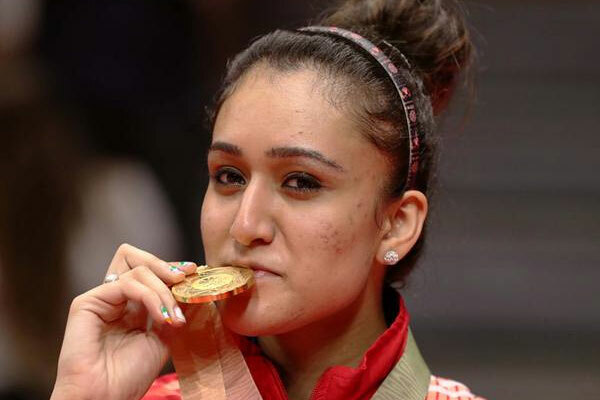 She bagged a gold in the Women’s 45-48kg boxing event by beating Ireland’s Kristina O’Hara. We couldn’t have been more proud! 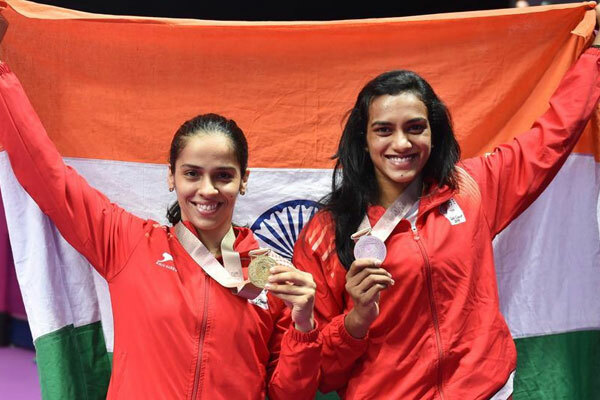 Badminton fans will know that Saina beating PV Sindhu and winning the gold wasn’t just any other victory—she was in form and how! She’s being referred to as a ‘new’ Saina after this performance, as she went through a knee injury back in 2016 Rio Olympics that marked her exit at the league stage. This was Saina’s second individual Commonwealth gold—and the win also ranks her 12th in the world! 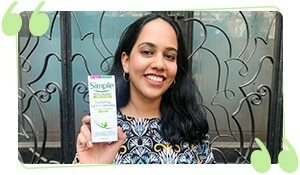 Sindhu took home the silver. There were more than 8 events in the Women’s Shooting category. 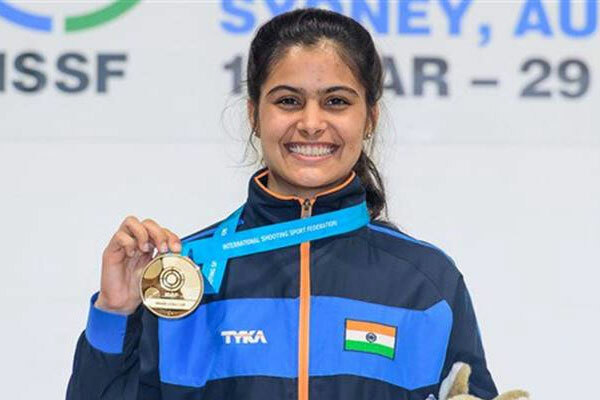 Manu Bhaker (who is now the second youngest Indian to win a CWG medal ever) won a gold for her exceptional performance in the Women’s 10m Air Pistol event. And yes, she’s only 16! Although she didn’t get a chance to compete in the mixed team events as the National Rifles Association of India prefers a senior compatriot like Heena Sidhu, we’re extremely proud of her achievements and are keeping her on our radar. Needless to say, it was practically raining medals this year and we just can’t wait to see what’s next for all of our Indian women athletes!